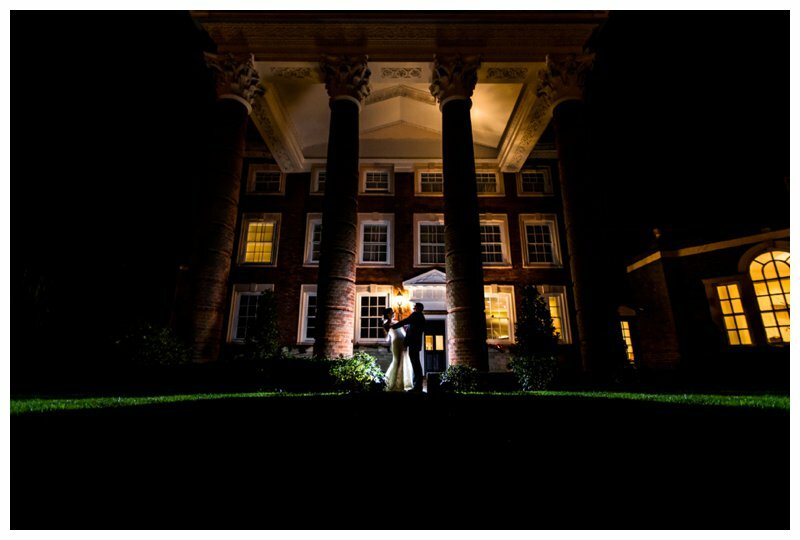 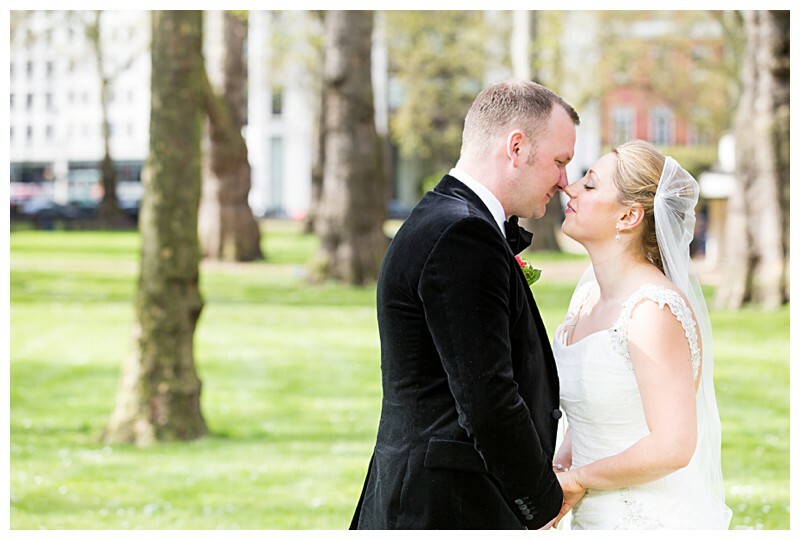 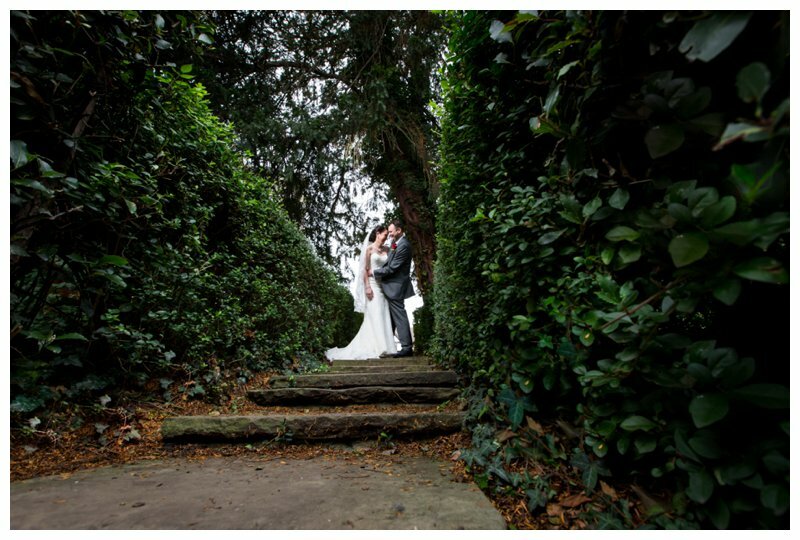 Vicky & Ingram first contacted me via my website at the beginning of the year, while searching for a North London Wedding Photographer for their big day at Hendon Hall. 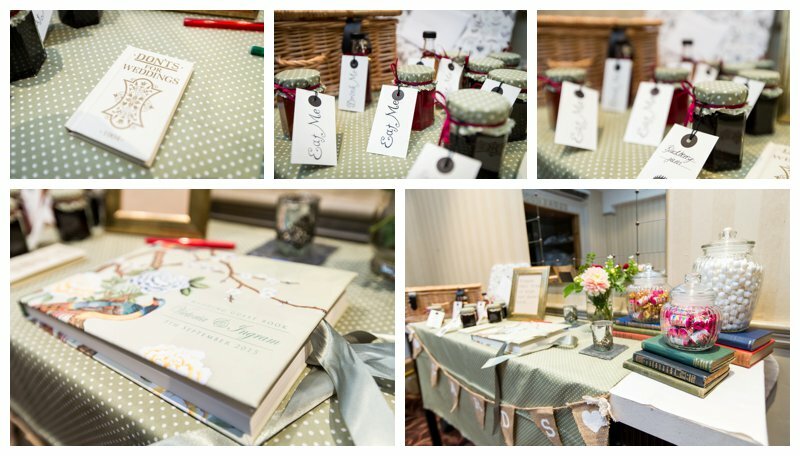 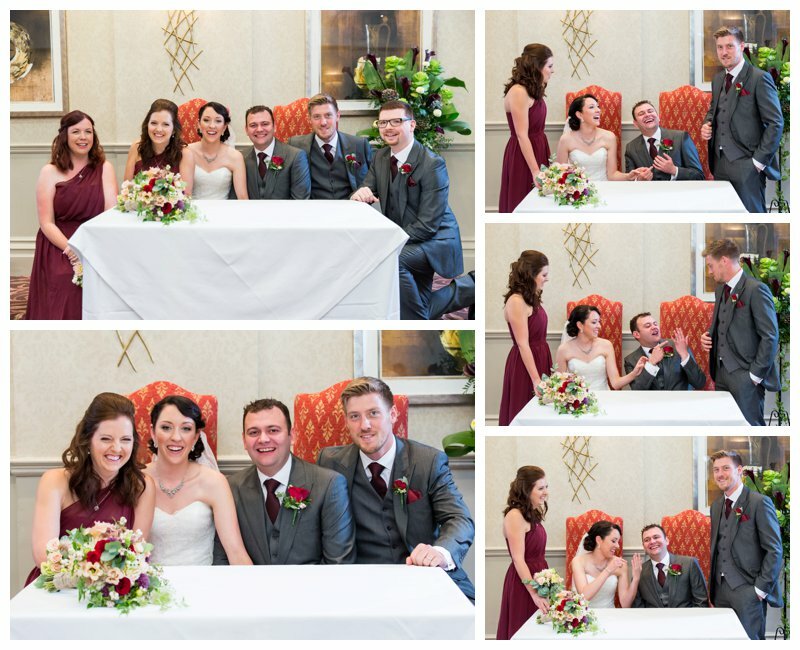 We met at The Shard – ostensibly over a coffee, but at the close of the meeting, we had shared a bottle of wine as well as their vision for the day and I was delighted when they confirmed they would like me to be their Hendon Hall Wedding Photographer. 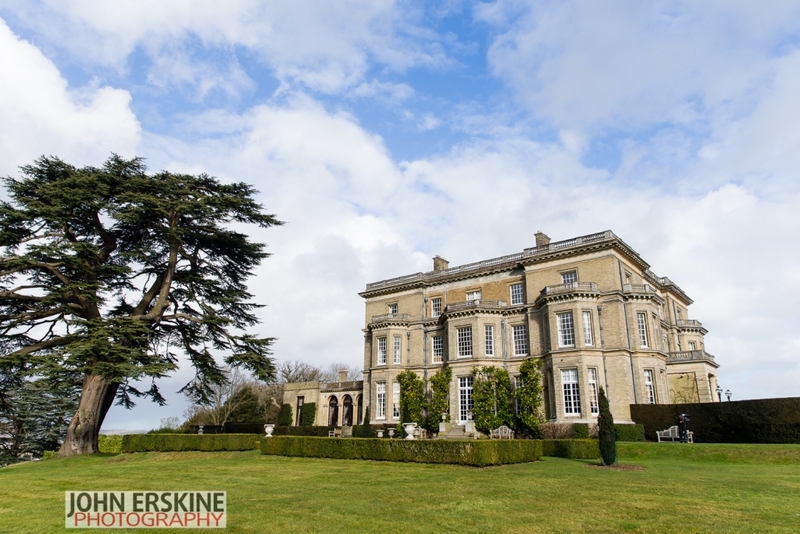 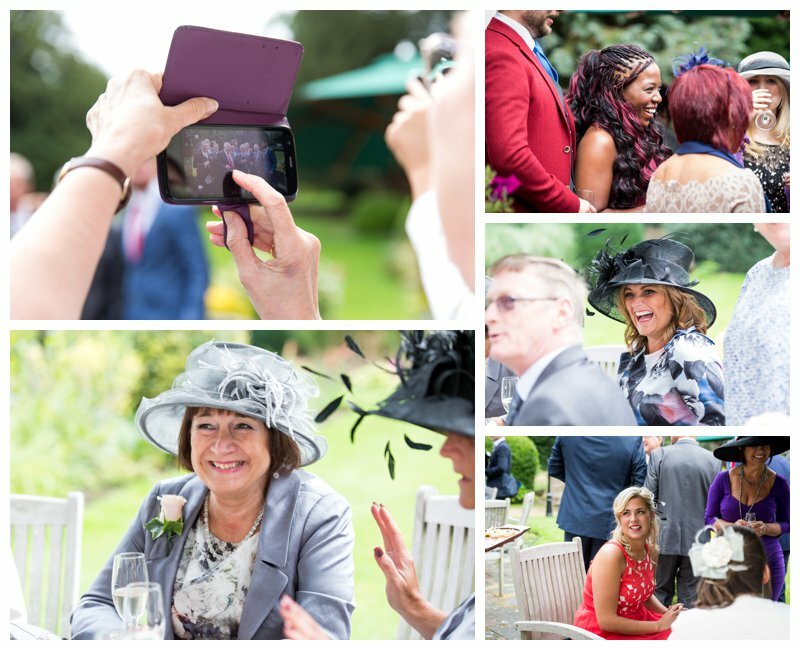 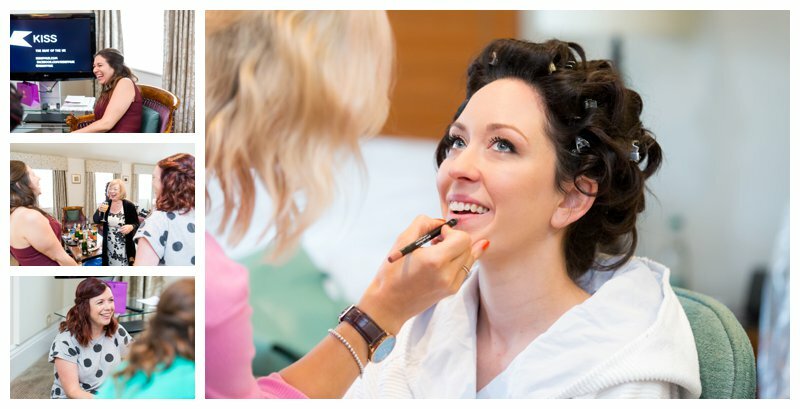 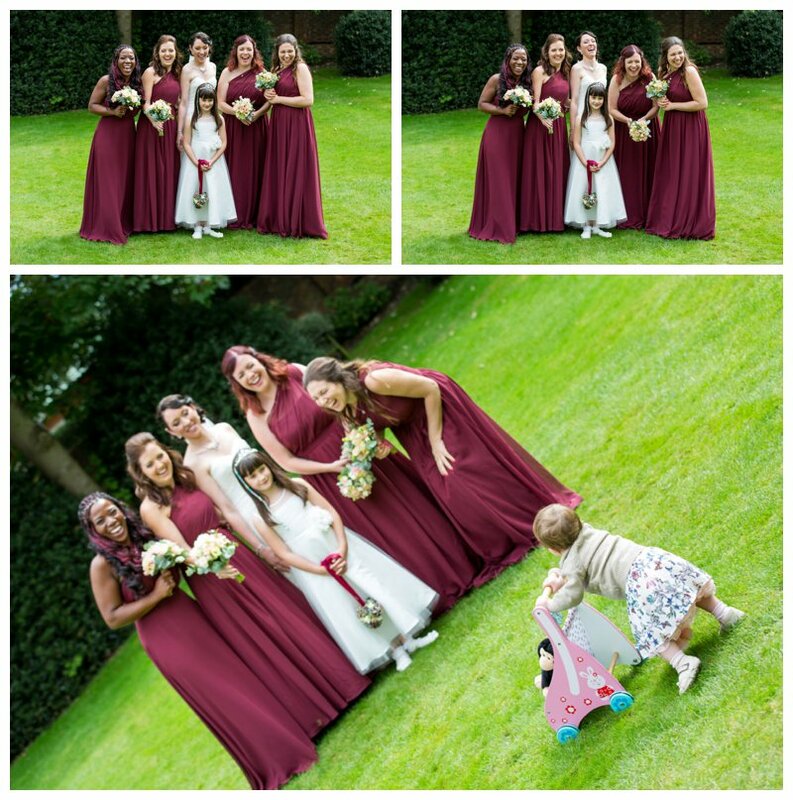 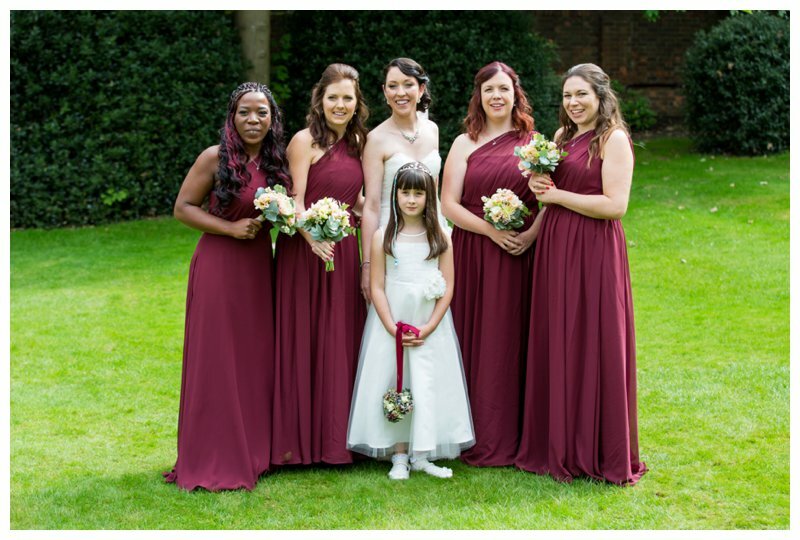 We began their day with bridal prep at Hendon Hall itself – Vicky and her bridesmaids were having a great time which I think really shines through in the images. 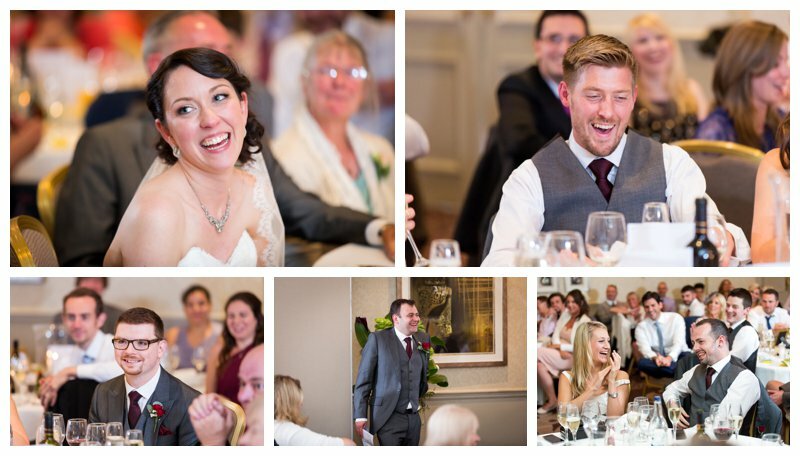 In fact, there was rarely a moment in the day that wasn’t accompanied by laughter from some quarter or another! 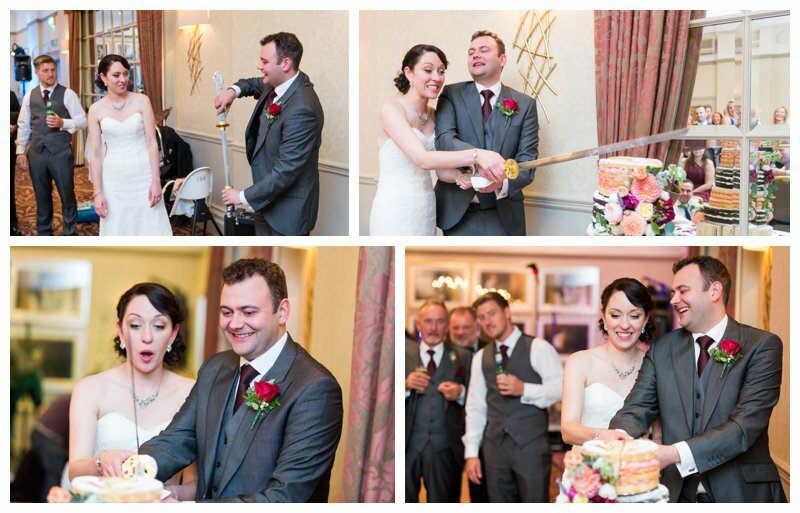 I really do enjoy my work, but this wedding stood out in so many ways – having the formal photos of Vicky and her bridesmaids photobombed by a toddler, having the cake cut with an authentic highlanders sword (and Vicky’s face as they successfully managed to retrieve said sword without taking half of the cake with it! 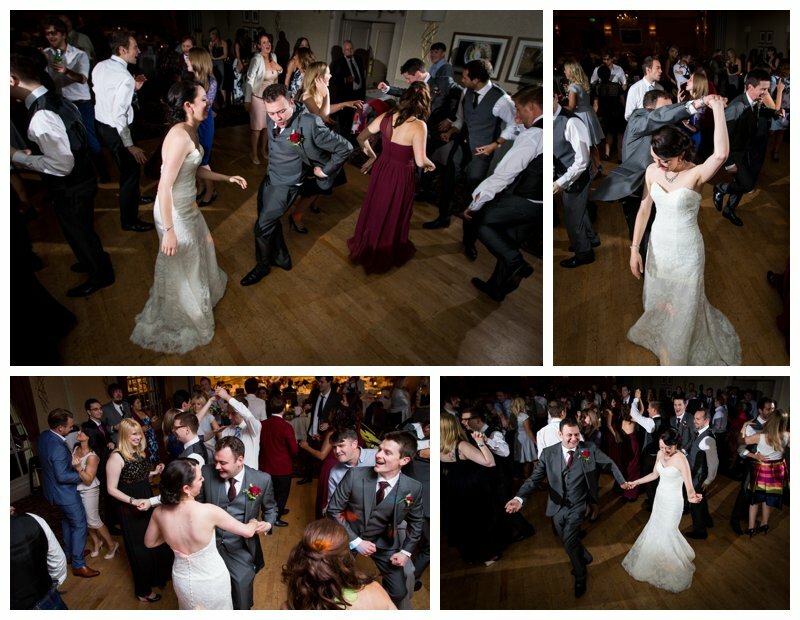 ), fantastic band and most importantly, Vicky and Ingram being such great fun to work with. 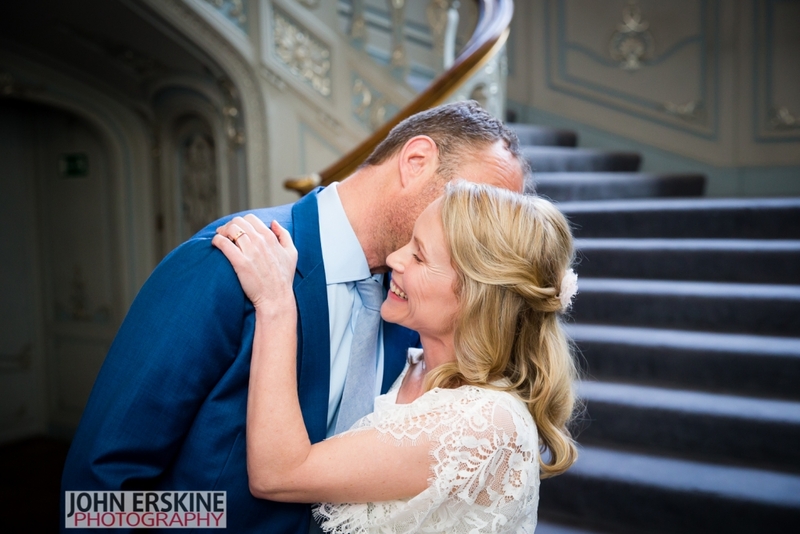 I’d like to thank Charlotte, my trusty assistant on the day, and of course, Vicky and Ingram for choosing me to be their North London, Hendon Hall Wedding Photographer. 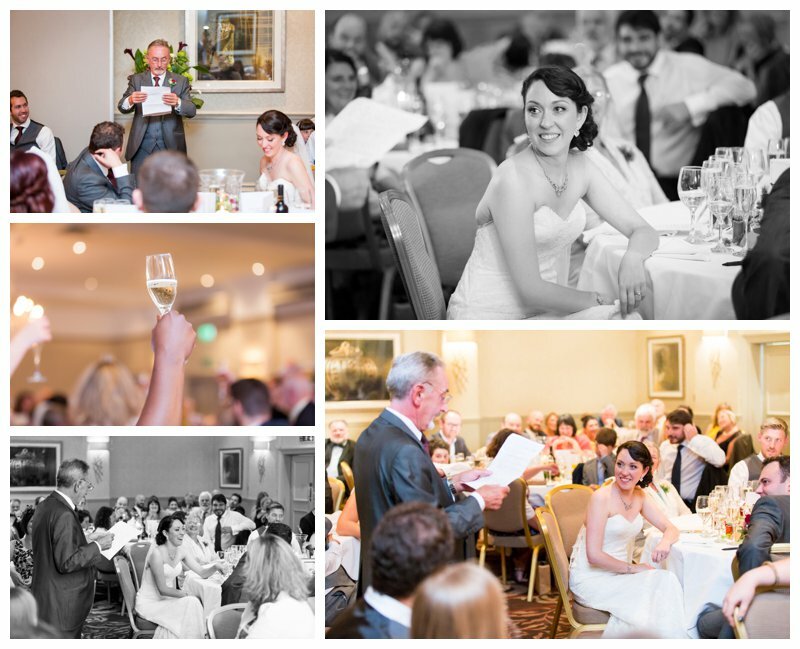 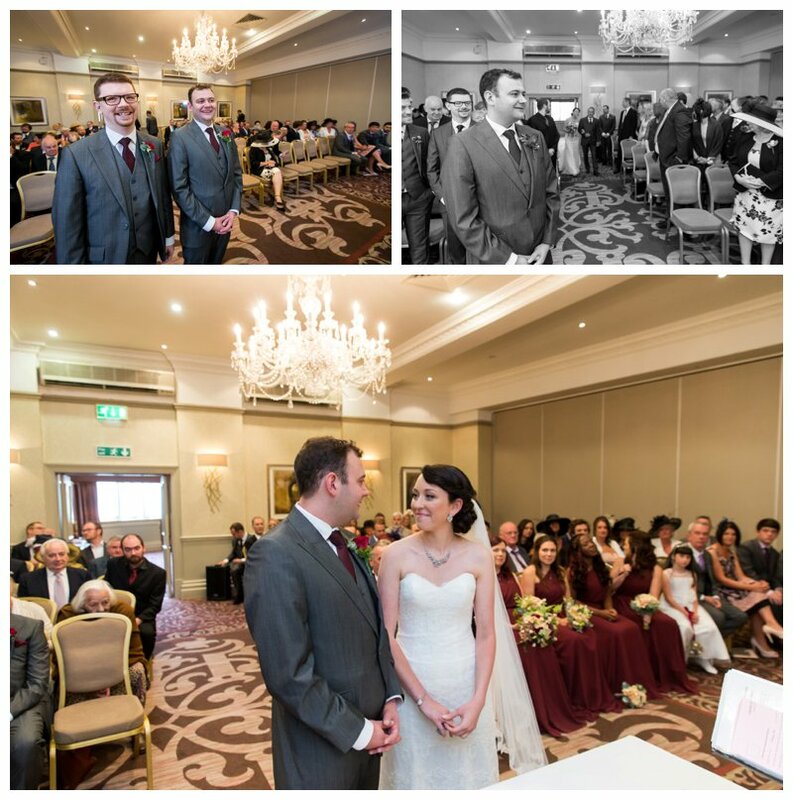 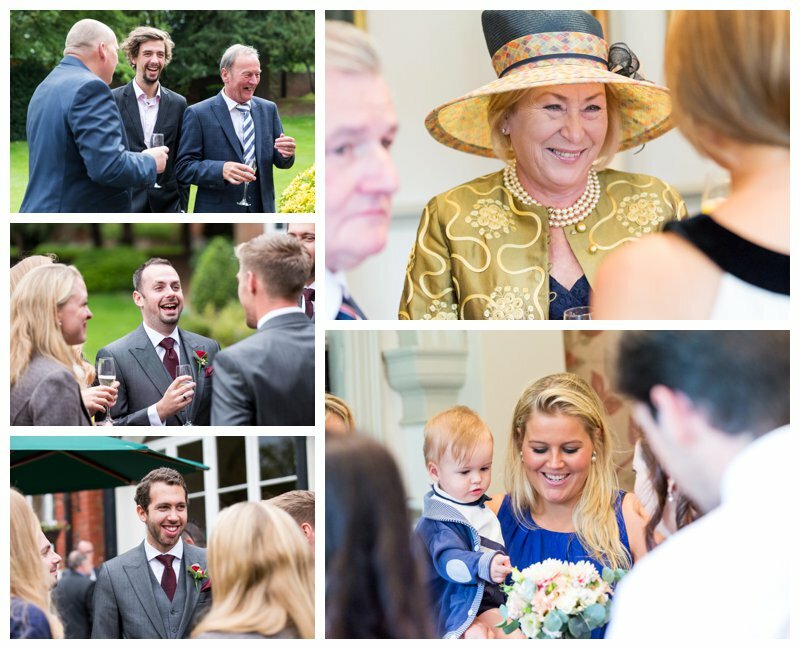 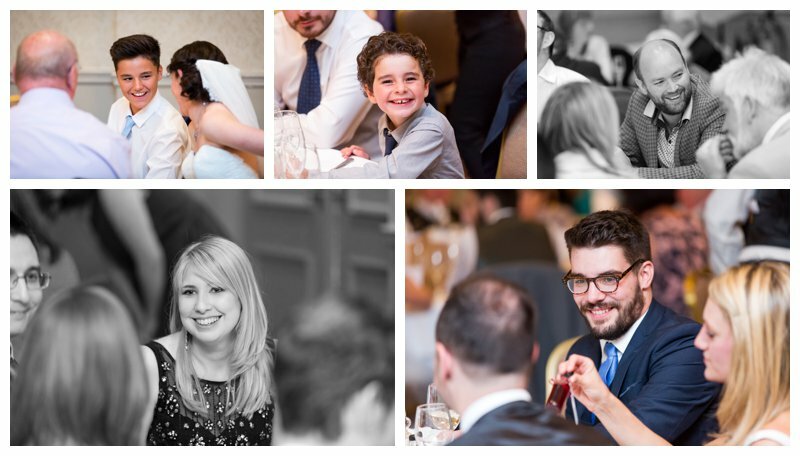 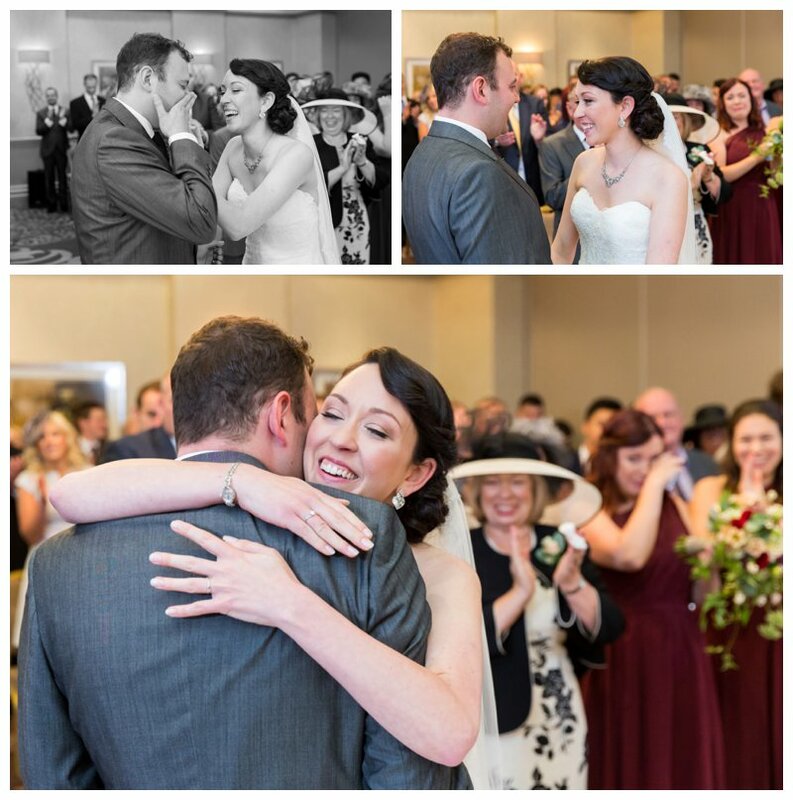 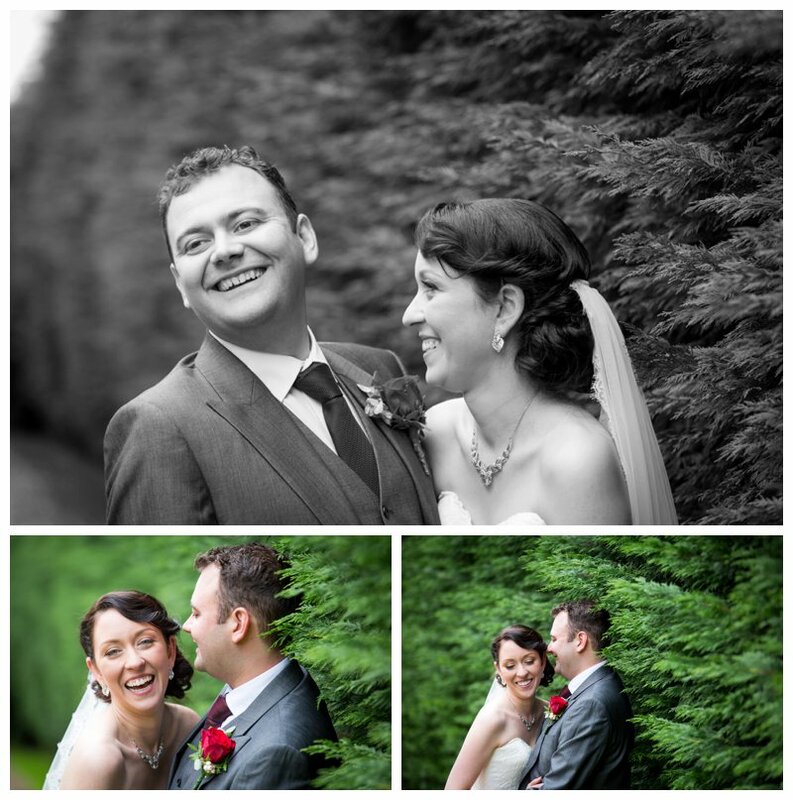 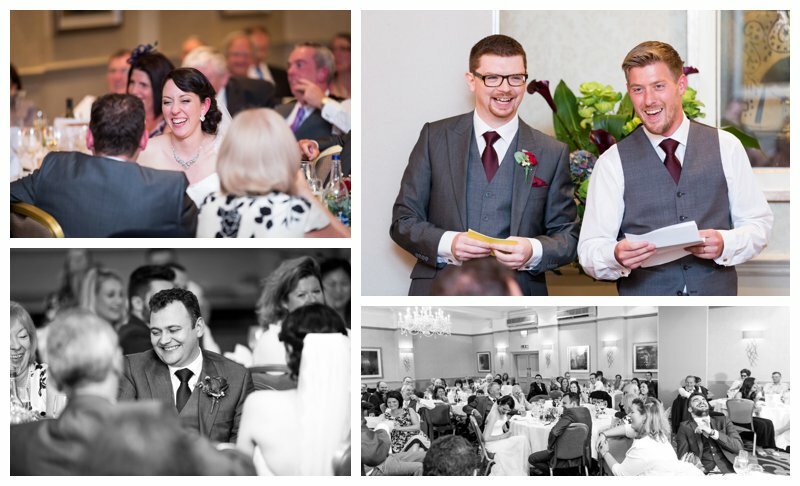 Below are some of my favourite images from their day – feel free to like, comment and share via the buttons below. 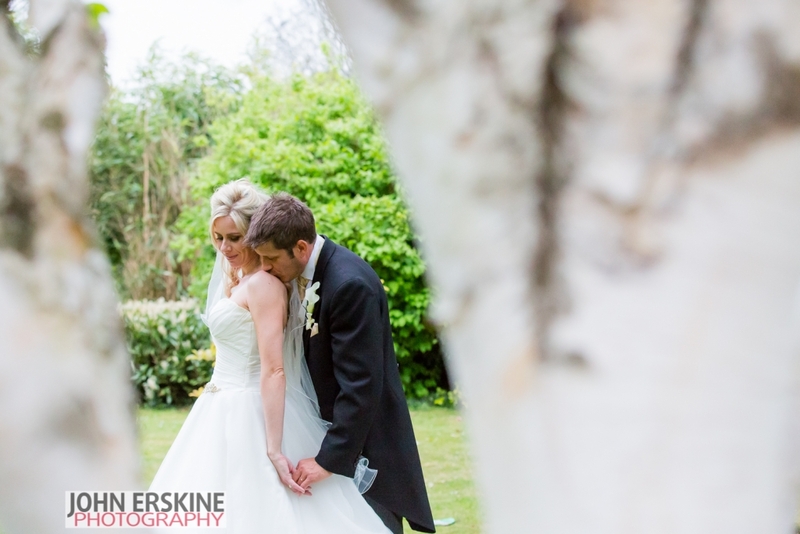 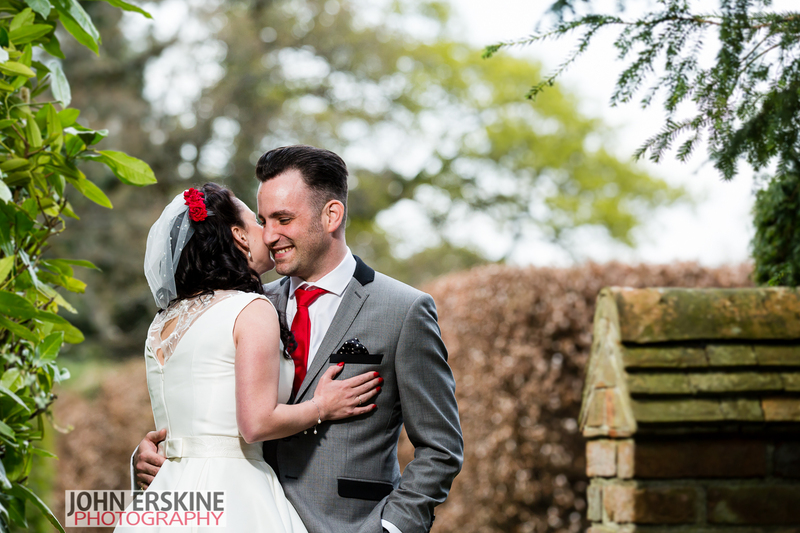 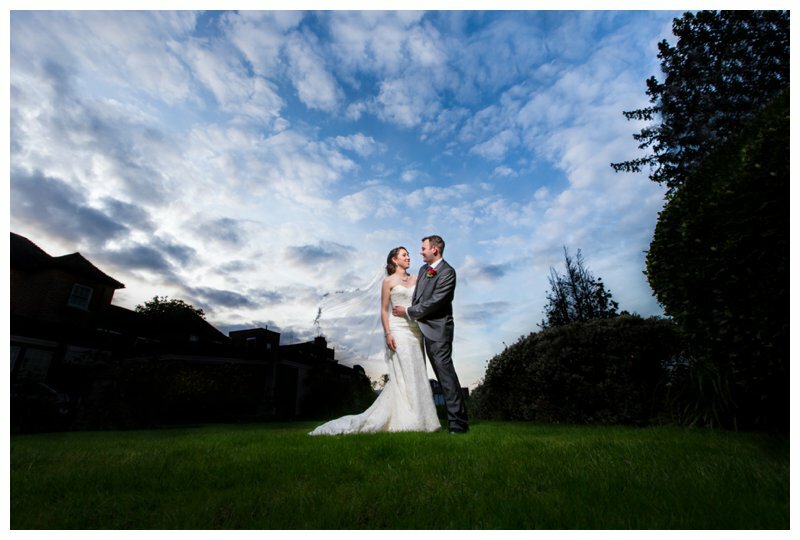 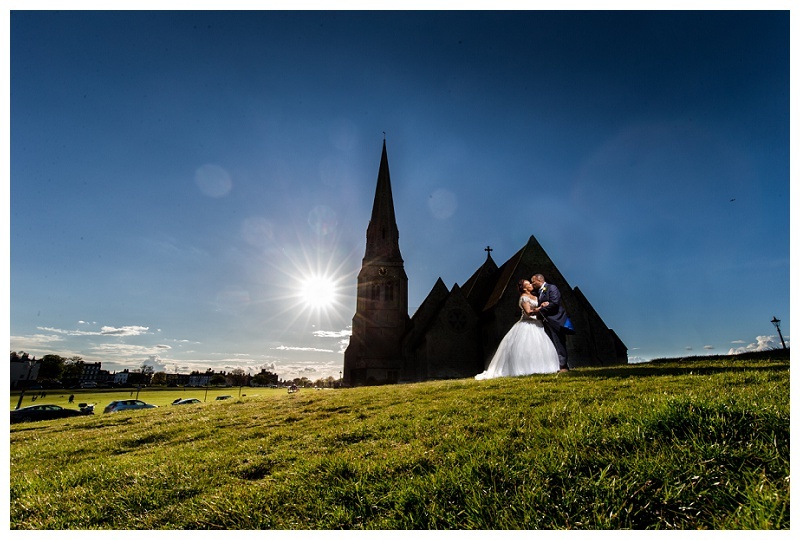 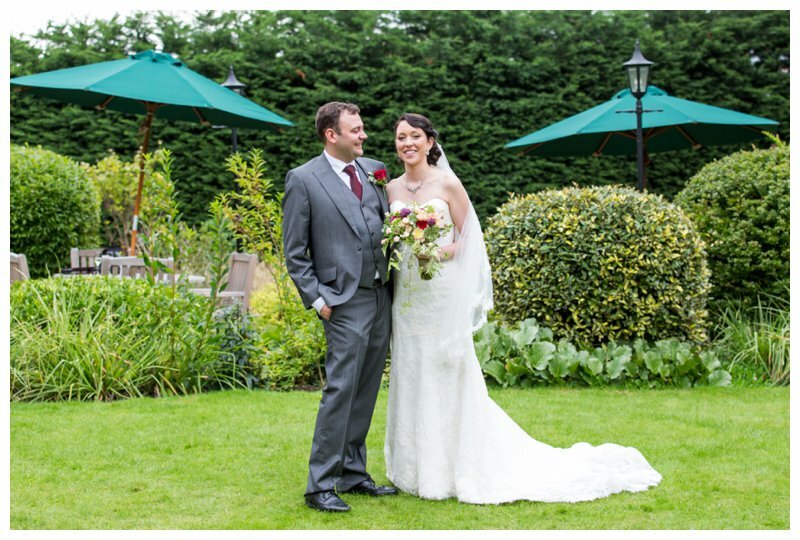 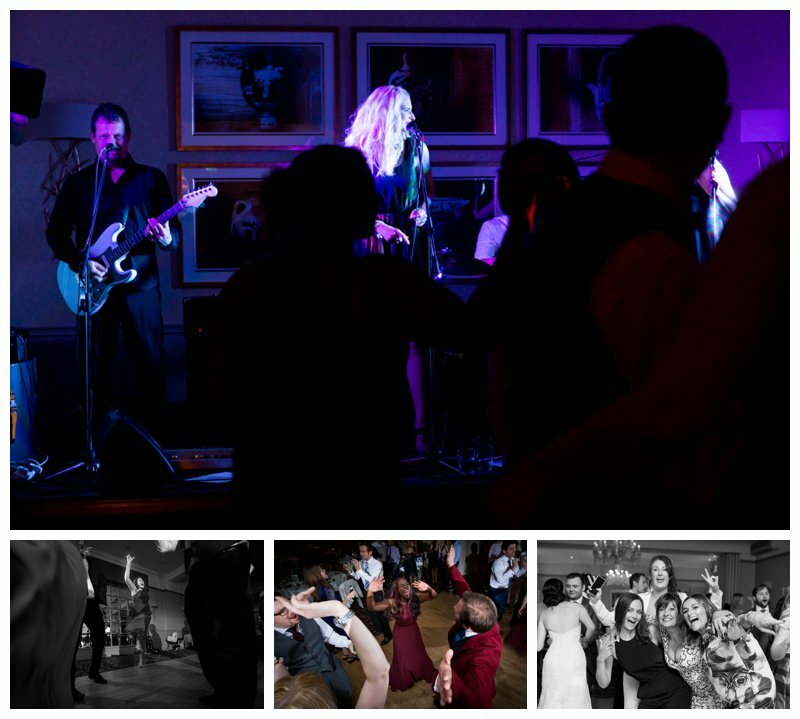 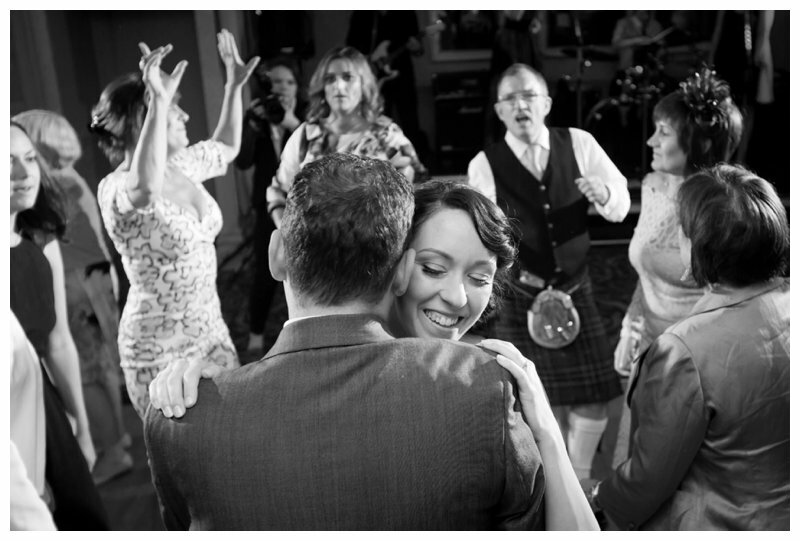 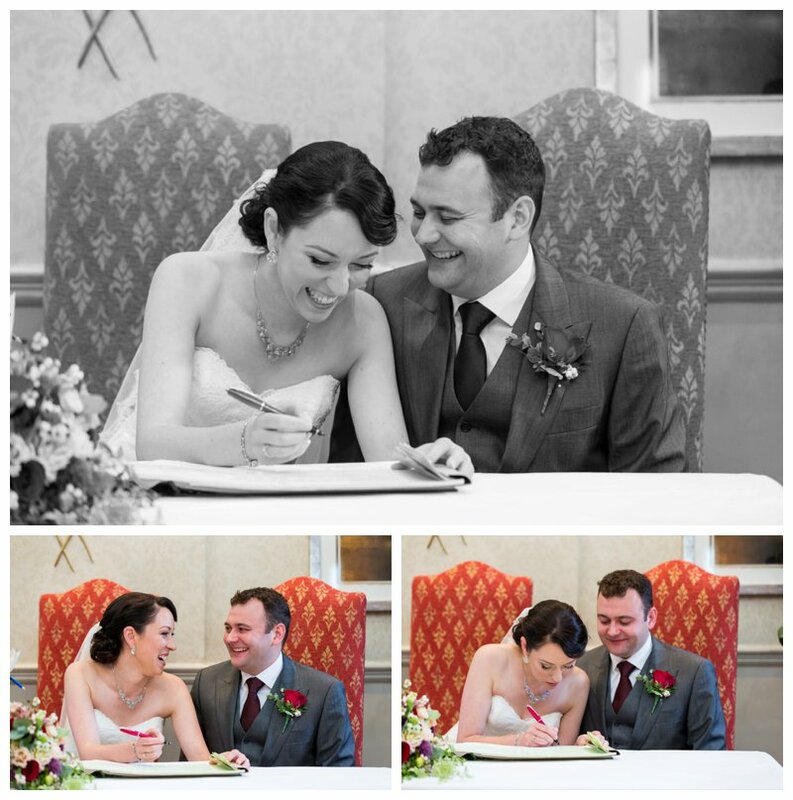 I hope you enjoyed the photos – Contact Me today if you would like to discuss photography for your own wedding. 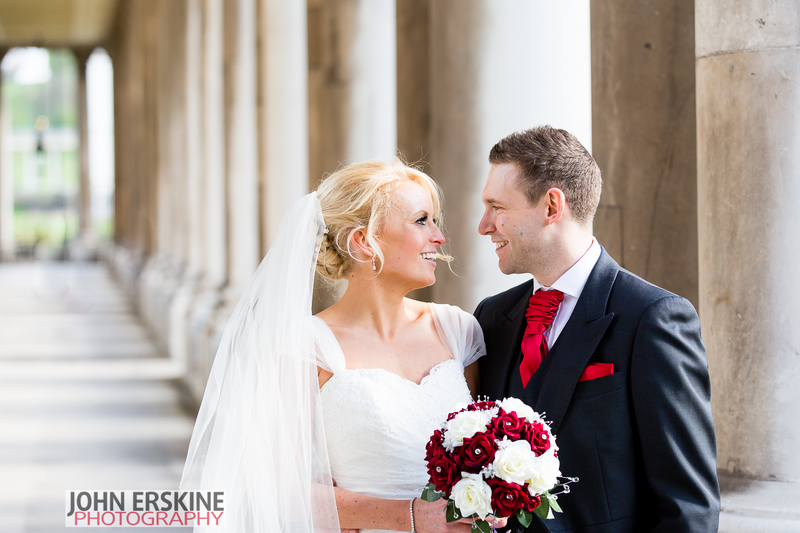 To see my wedding photography prices, please click here. 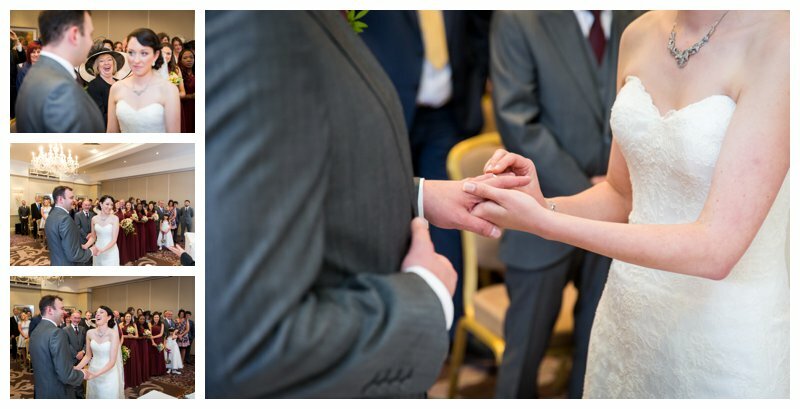 Feel free to leave me a comment below, or share it with your friends on FaceBook, Twitter, Pinterest, etc using the following links.